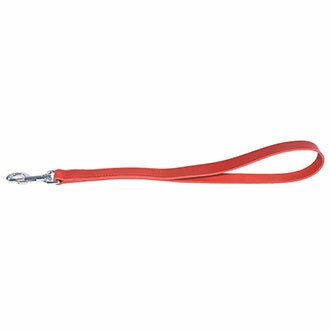 Short leash Red leather dog. Width 25mm Length 50cm. 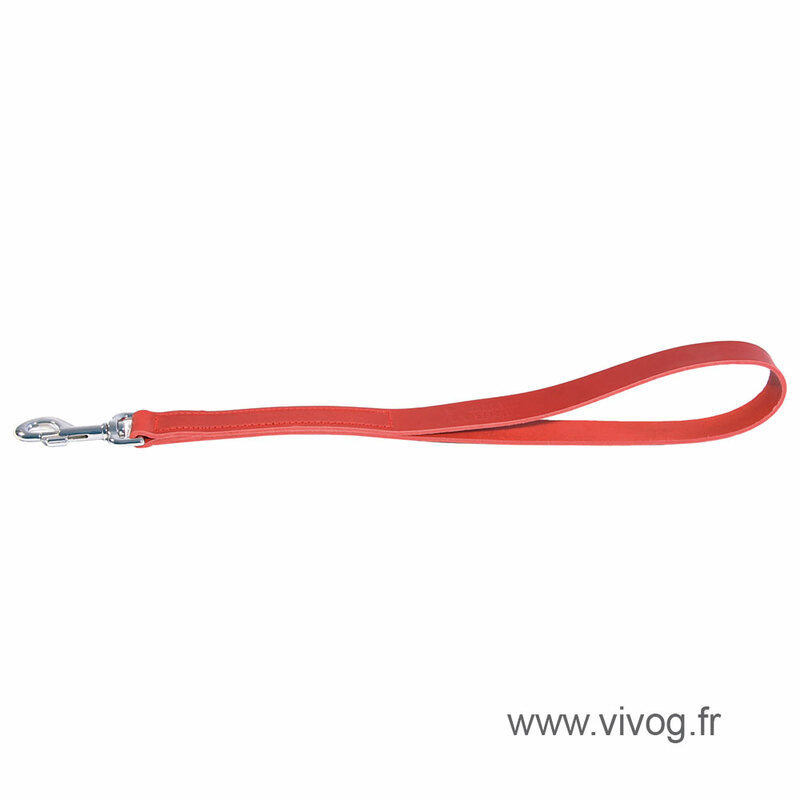 Carabiner carbine. Assembling dive. Full grain leather. Made in France.